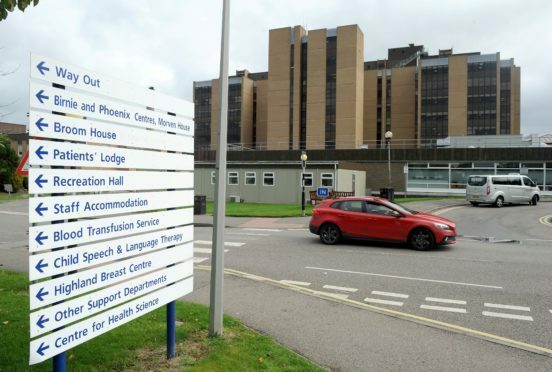 Police in Inverness are appealing for information following reports of a man seen to be acting suspiciously in the grounds of Raigmore Hospital. The man was seen in the area of the Juniper Court accommodation block at around 7.30pm on Thursday evening. He did not approach anyone but his behaviour caused concern to a resident, who reported the incident to police. A detailed description of the main is not currently available, other than he was Caucasian. Sergeant Stuart Fitzpatrick said: “This is an unusual incident for Inverness and we are carrying out thorough enquiries to establish the full circumstances. “We would urge anyone who believes they may be able to identify this man to come forward. “I would also urge anyone who may have been driving in the area on the night and has dash cam footage to review this and let us know if you notice anything which could be of interest.